Family Team dedicated to helping our clients achieve their goals in the acquisition and sale of acreages in the Regina, Saskatchewan area. 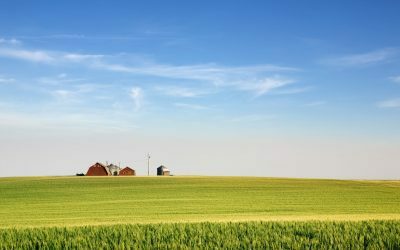 Our family team has the market knowledge and local expertise to get you the best results when selling an acreage near Regina, SK. See our difference! As local experts, we know the land, the best acreages near Regina, SK and how to identify them. 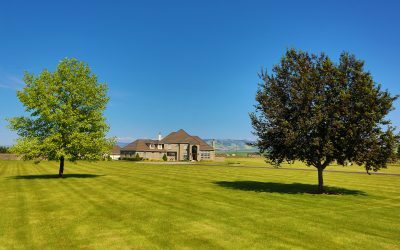 Specializing in rural properties, our family team is here to find you the right acreage. Family Team Specializing in Acreage Properties in the Regina area. It is our commitment to you to help make the process of buying or selling acreages in the Regina area as stress-free and smooth as possible. We focus on listening to what our clients have to say, learning about their goals for buying and/or selling an acreage is our top priority. We look forward to speaking with you whether you are looking to buy or sell acreages near Regina, SK. "Hands Down the Best Realtor We’ve Ever Dealt With." 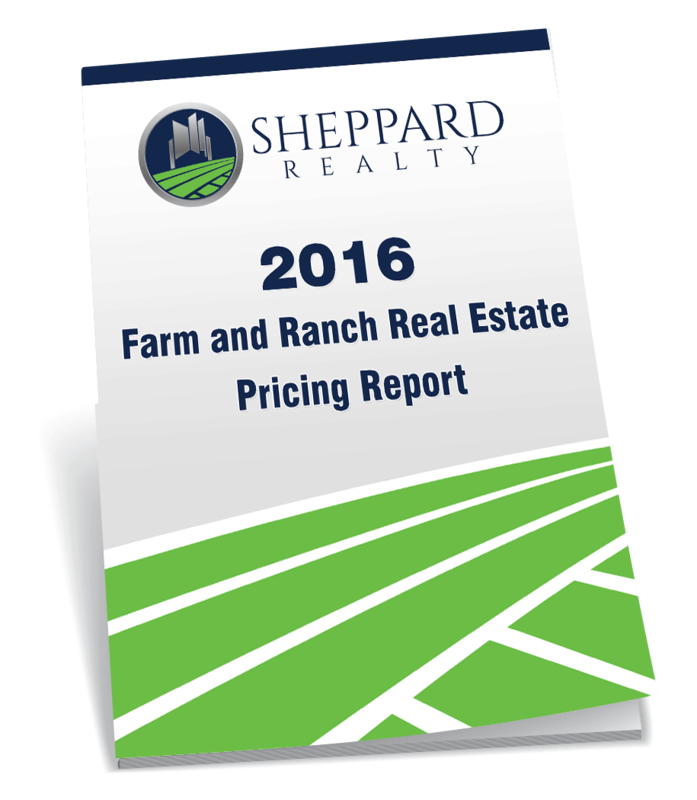 "Working with Sheppard Realty for the sale of our acreage was an absolute delight." 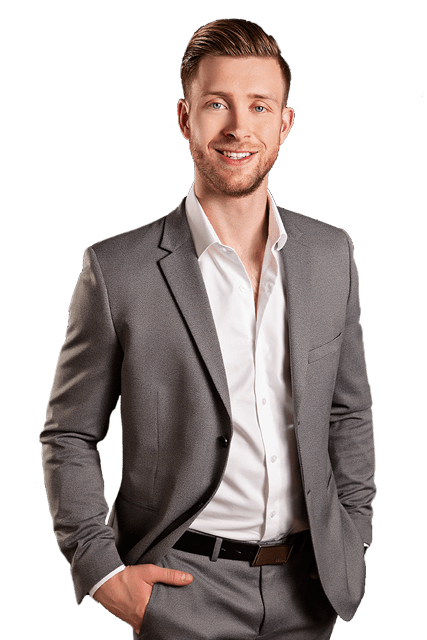 “Working with Sheppard Realty for the sale of our acreage was an absolute delight. The professionalism and courtesy displayed by Justin and Harry was second to none. 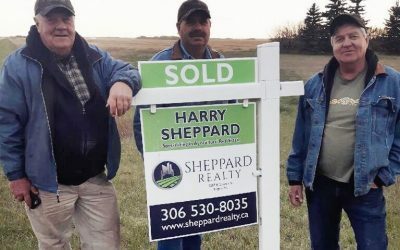 The knowledge that the team at Sheppard realty has for the Saskatchewan rural areas is impressive to say the least. The selling of a home is a stressful time in one’s life. 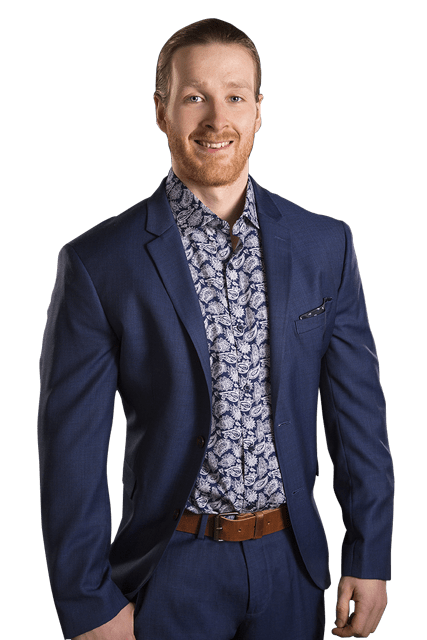 To have the assistance of such a respectful and knowledgeable team, which showed my family the upmost respect at all times, most certainly removed a lot of stress from the situation. 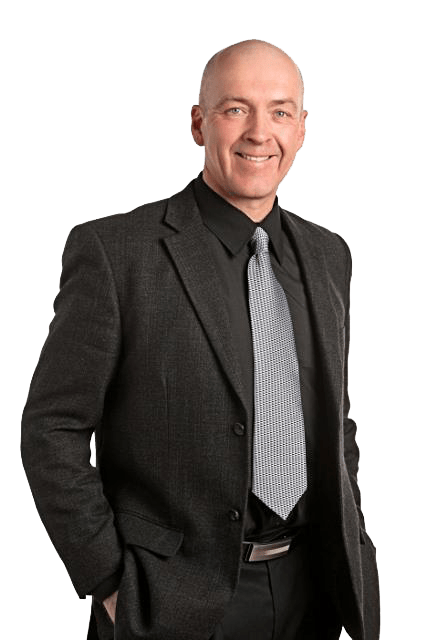 We look forward to speaking with you, whether you’re looking to buy or sell an acreage in the Regina area.